It has been announced that Dubai’s Department of Tourism & Commerce Marketing (Dubai Tourism) will once again be the destination partner for ‘HITEC Dubai 2019’ taking place on 12 and 13 November. Building on last year’s success, the Middle East’s largest hospitality technology exhibition and conference that is co-produced by Hospitality Financial and Technology Professionals (HFTP®) and Naseba, will be held in Dubai at a twice larger venue - The Festival Arena by InterContinental Dubai Festival City. The annual business-to-business (B2B) exhibition is expected to welcome more than 2500 trade visitors and industry stakeholders over the two days giving Middle East buyers, currently worth over USD 75 billion, access to the world’s leading hospitality technology solution providers and experts. Frank Wolfe CAE, CEO of HFTP, said: “We are glad that Dubai Tourism is endorsing HITEC Dubai for the third successive year. Last year we saw more than 200 percent increase in the attendance. 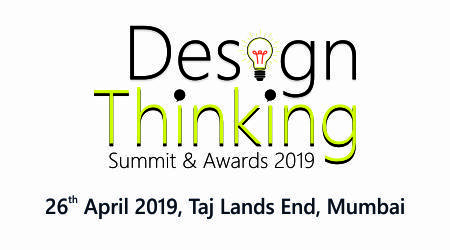 As Dubai has firmly established itself as a global technology hub emerging as one of the fastest growing smart cities in the world and we are very excited to be part of its success. With the targeted growth in tourism and events such as Expo 2020 Dubai, the hospitality industry will inevitably continue to evolve and, therefore, will need more technology to be successful. 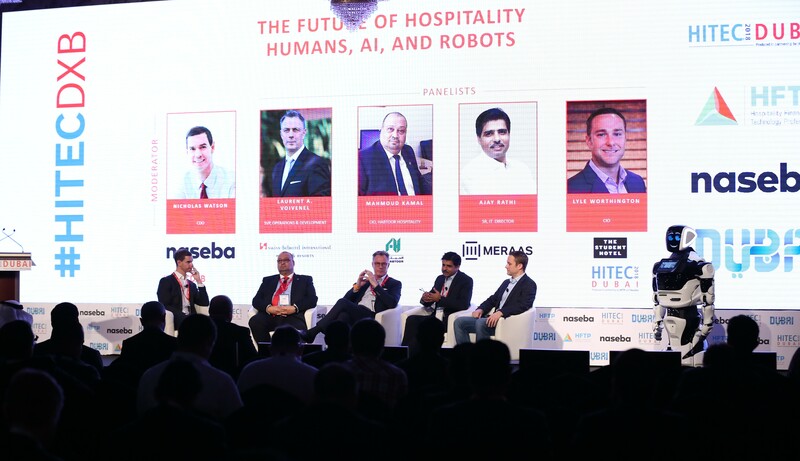 HITEC Dubai will give an opportunity to regional hospitality buyers to learn about and introduce the latest technologies into their organisations. According to recent industry reports, Dubai attracted $21.66 billion worth of foreign direct investment in high-end technology transfers in three years. This consequently earned the emirate the top rank globally in 2018 in the share of FDI in technology transfers like artificial intelligence (AI) and robotics. Hospitality Financial and Technology Professionals (HFTP) is a global non-profit hospitality association, headquartered in Austin, Texas, USA, that uniquely understands the industry’s problems. HFTP has members and stakeholders across the globe. HFTP assists its members in finding solutions to industry problems more efficiently than any organization via its expert networks, research, conferences such as HITEC and certification programs. HFTP also owns the world’s only hospitality specific search engine, PineappleSearch.com. HFTP is recognized as the spokes group for the finance and technology segment of the hospitality industry. Naseba offers global business facilitation services. The company creates growth opportunities by bringing together people, partners and ideas. It helps clients raise capital, enter new markets, secure partners, close sales and educate workforces. Naseba’s goal is to create opportunity and add economic value at every stage of its client’s journey. It does this through three key areas: investor services, commercial services and leadership services. Since inception in 2002, Naseba has facilitated deals totalling billions of dollars for its clients. The company has connected over 100,000 global executives through more than 1,000 proprietary business platforms and is an expert in growth markets.